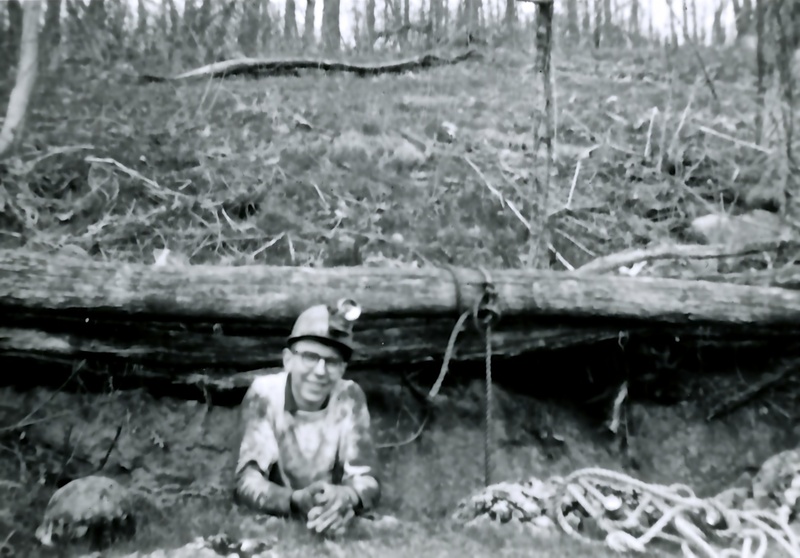 SPELEOLOGY in HARPER’S FERRY, WEST VIRGINIA..
One of my friends in high school was Robin Ridington, now Professor Emeritus of Anthropology, University of British Columbia. He and Jillian Ridington do research with the Dane-zaa tribe of northern B.C. [1.] Robin was a school brain, high marks in everything, editor of the school paper and curious. He invited me to his home one day where we stuck our heads in a mammoth bass reflex speaker to hear a recording by E. Power Biggs on an organ with 32′ bass stops. We read instructions on rappelling and drove around Carroll County, Maryland in a giant Buick station wagon owned by his father, looking for cliffs high enough to test our book learning. Then Robin suggested we join the National Speleological Society. He wanted to attend a meeting of its Baltimore “Grotto” or chapter – he was never a half way guy, but I wanted to find a cave. We purchased rope, carbide lamps, carbide pellets, helmets, overalls and boots, the basic accutrements for caving. All this stuff was stored in the back of the station wagon. I can remember the caves we explored, I just can’t remember the order in which we explored them. We referenced Virginia and West Virginia state geological surveys which gave detailed instructions on the location of wild, not commercial caves, along with interior maps. Another cave in West Virginia was called Licking Creek. Robin and I drove in the mountains on narrow dirt roads, moving ever deeper into the forests, but according to the geological survey, ever closer to the caves location. A small cottage appeared. We stopped to ask for directions. I knocked on the front door and was greeted by a woman who looked to be in her 40s. I asked, “do you know where Lickin Crick Cave is?”. She looked at me for a moment and said, “do you mean Licking Creek Cave?” I was thoroughly humiliated by my attempt to speak what I had assumed to be Appalachian English. “Yes”, I said. She gave me directions. The cave entrance was nearby in the corner of a hardscrabble farm. Then, there was the cave in Harper’s Ferry, West Virginia. I think it was called George Washington Cave. Robin and I asked our girlfriends to accompany us and during the drive we amused ourselves by reading aloud the rhymes on Burma Shave signs.[3.] Arriving at mid-day we found ourselves to be alone in a virtual ruin. My wife and I cannot remember any of the domestic dwellings visible in the photo below, including the church. Though mysteriously quiet and completely deserted, someone had been at work boarding up doors and windows. Famous in American history yet seemingly uncared for, Harper’s Ferry was then a site for ghosts. Harper’s Ferry, West Virginaia today. The Armory and other Civil War Military buildings are nearest the river on left. Prior to the war between the states, Harper’s Ferry, which occupies a militarily and commercially strategic point at the juncture of the Potomac and Shenandoah Rivers, had served as an United States military arsenal and armory. Kansas abolitionist John Brown aided by 19 men including freed slaves, captured the arsenal from a small and unprepared garrison of US Army soldiers. The Federal government sent Colonel Robert E. Lee and his chief of staff Lieutenant J.E.B. Stuart to recapture the arsenal. The four of us slowly walked among the decaying structures and headed out along old, unused railroad tracks towards the cave we hoped to find. After a short walk its opening appeared above a weedy slope. The cave proved to be littered with trash and very small. A bit of a downer. How George Washington’s name became attached to this bit of granite and limestone was a mystery. [4.] However, having girlfriends with us made everything more exciting, new and full of prospects. This also happened to be the second date for me and my future wife. Later Robin took our photo as we posed in front of a boarded doorway. Many years later my wife and I revisited Harper’s Ferry. We drove the narrow wooded road from Antietam battlefield, the route Longstreet and his corps had taken from Harper’s Ferry to join Lee. In 1957, Harper’s Ferry possessed a powerful allure. Its old weathered buildings made history palpable. Now a large asphalt parking lot had been added and we had to await a shuttle bus to take us onto the site. The decrepid wooden buildings had been restored and newly painted. Now Harper’s Ferry was a too convenient tourist stop with clean toilets and a gift shop. We couldn’t locate ourselves on the map we’d been carrying in our heads for the last forty years. We never got around to George Washington Cave. 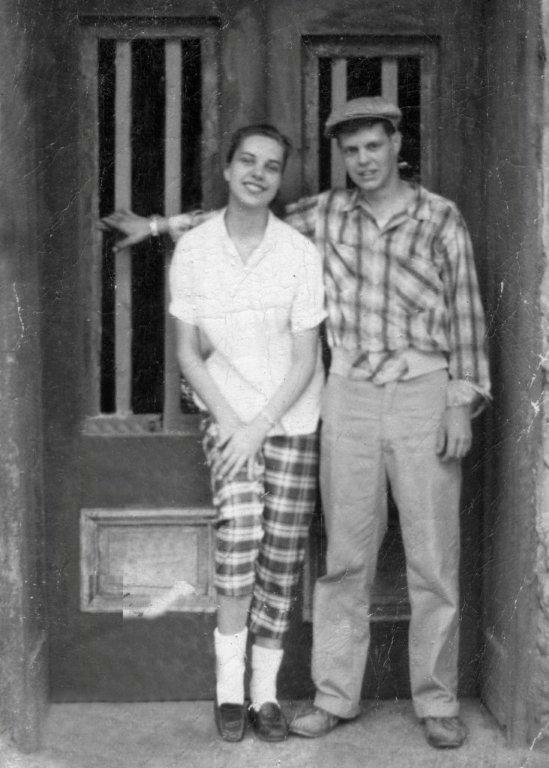 We looked for, but were never sure we’d found the doorway where we posed for our photo many years before. Just as well. Our Harper’s Ferry had been comandeered by the National Park Service. We dismissed this new reality and returned to our original more romantic version. It remains in our minds to this day. Harper’s Ferry, 1957. Photo reconstruction by Lorraine Hickling Dillard, 2012. [1.] Three interesting books by Robin and Jillian recount their research and experiences with native people. Trail to Heaven: Knowledge and Narrative in the Northern Native Community, Robin Ridington, Douglas McIntyre, Toronto and Vancouver, 1988. When You Sing it Now, Just Like New: First Nations Poetics, Voices and Representations, Robin Ridington and Jillian Ridington, University of Nebraska Press, Lincoln and London, 2006. Where Happiness Dwells: A History of the Dane-zaa First Nations. Robin and Jillian Ridington. UBC Press: Vancouver. 2013. [2.] Robin Ridington wrote this paragraph on Organ/Hedricks Cave . Both he and Jillian enlarged and clarified other details in this article. My thanks to them both. Harper’s Ferry during the Civil War. 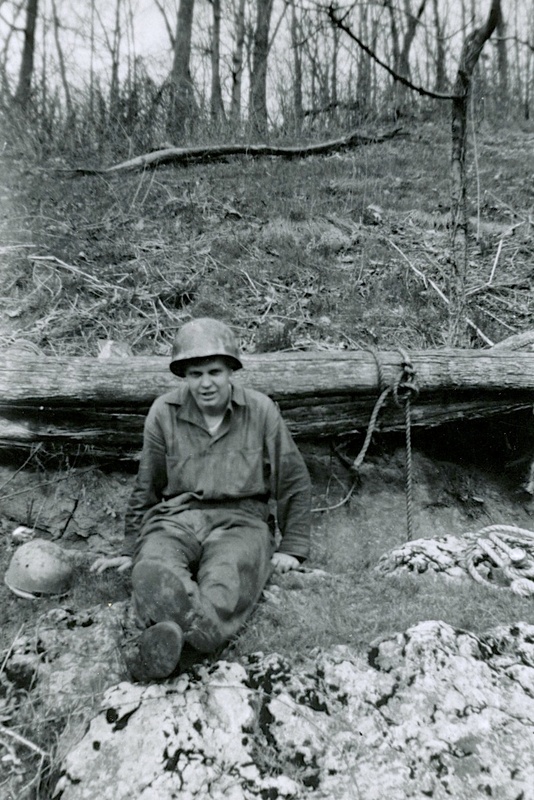 Without the army tents, it appears as my friends and I found it in 1957. 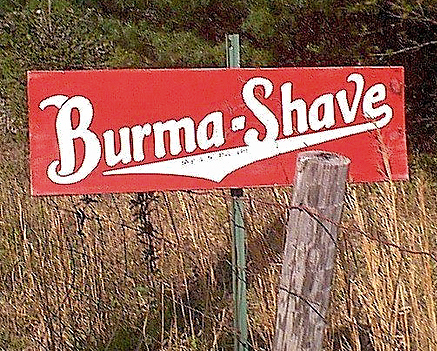 Tags: Antietam, Burma Shave, Caves, Harper's Ferry, J.E.B. 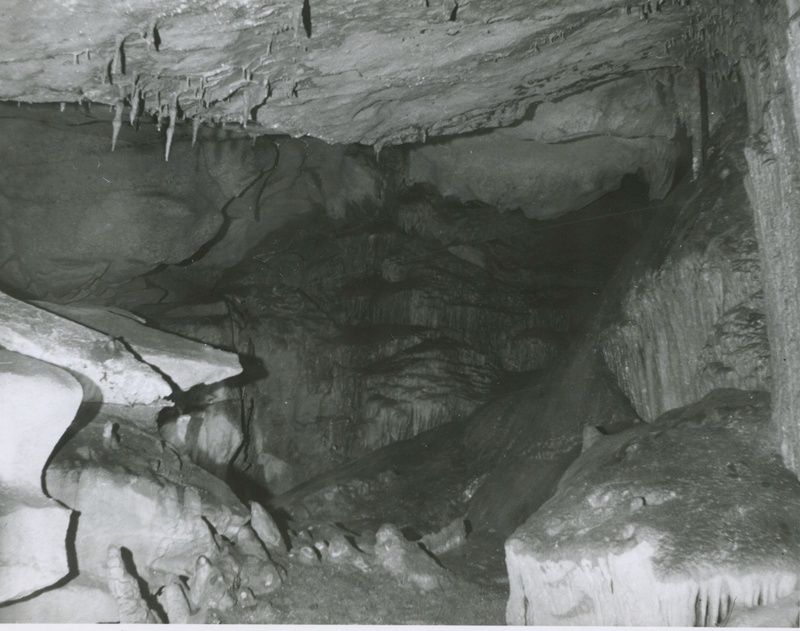 Stuart, John Brown, Licking Creek Cave, Longstreet, National Park Service, National Speleological Society, R.E. Lee, Robin Ridington, School House Cave, W. VA.